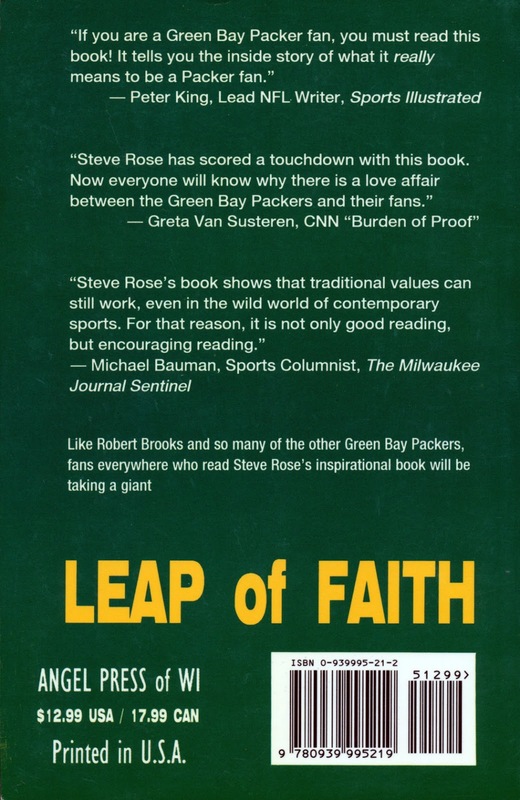 “Steve Rose wrote a wonderful book about how God blessed the 1995 Green Bay Packers football team. 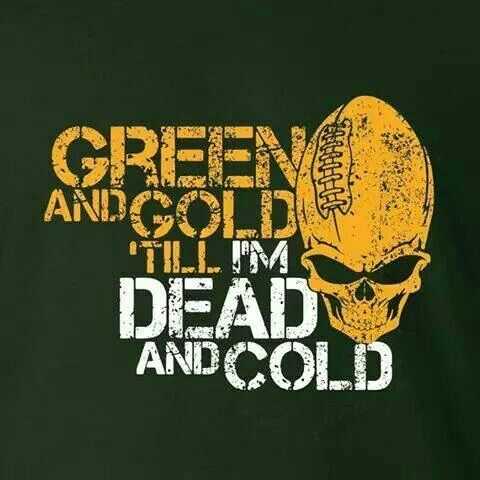 This was the squad that won the Super Bowl the following year. There were many instances of people of faith on that squad that go unheard of. 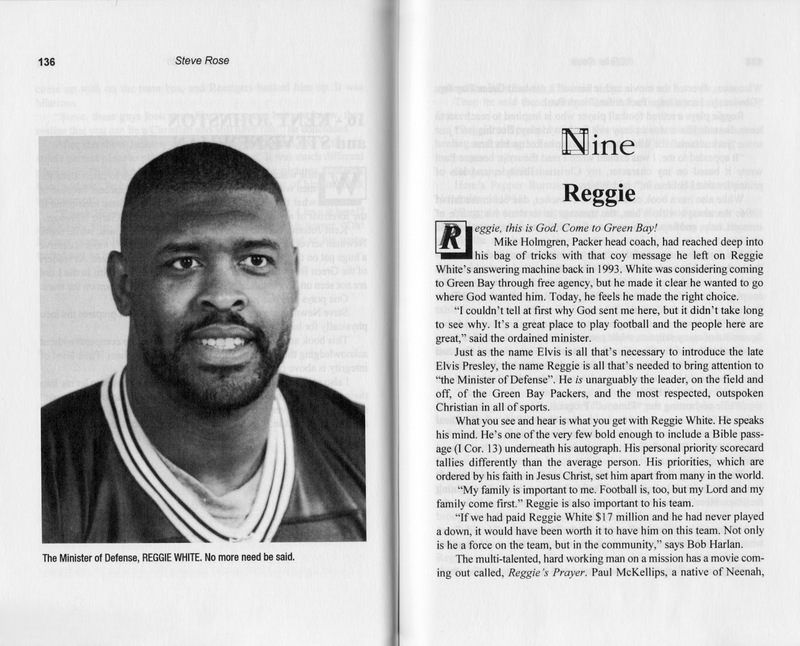 We read a lot about how God has used Reggie White and Ken Ruettgers for His purposes. 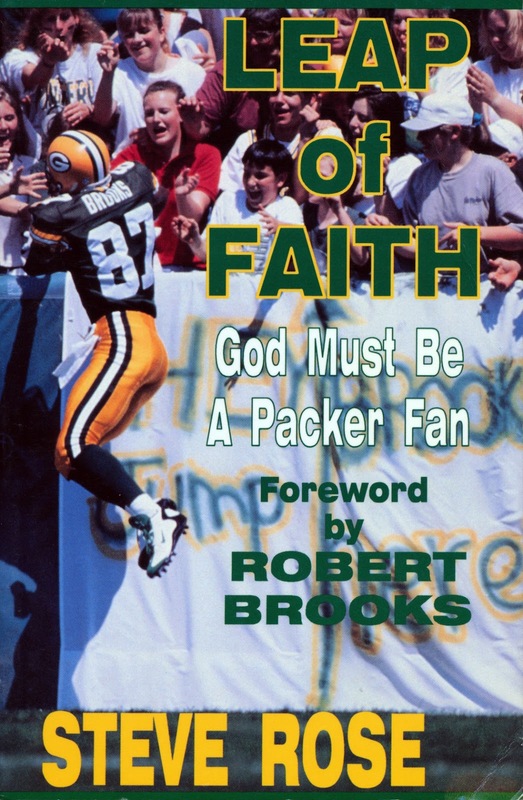 Nobody talks about the faith of Sterling Sharpe, Keith Jackson or other members of the team that are less outspoken. 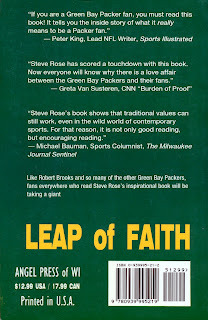 In Leap of Faith: God Must Be A Packer Fan, Steve Rose does that. 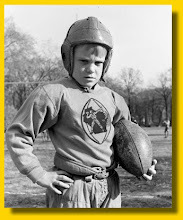 “If I were to have one critique that makes it a 3-star instead of 5-star book, it's that it is not tightly edited. 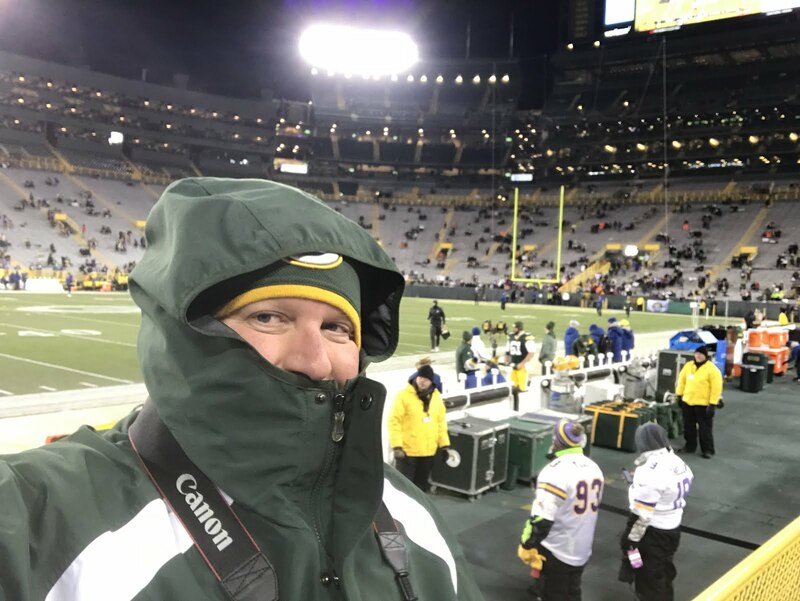 It was a good read and with more editing and better chronology (he skips around a bit which made it hard to keep up with), it would have been a great read. A look inside at the Reggie White chapter.